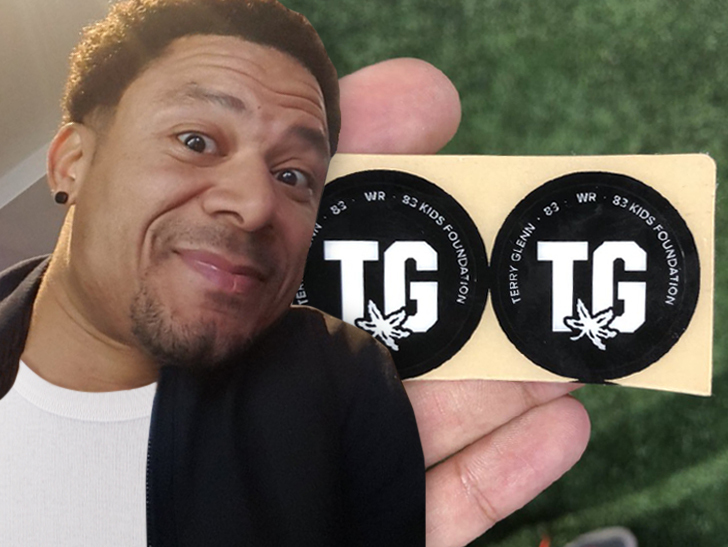 The Ohio State football team will honor former college superstar Terry Glenn with custom helmet decals when the Buckeyes face off against big-time rival Michigan this weekend. Glenn — who died in a car accident in Texas on Monday at age 43 — was an All-American receiver for the Bucks … and won the Biletnikoff Award (given to college football’s best receiver) in 1995. We spoke with Terry Jr. earlier this week … and he praised his dad for always striving to give him the best possible childhood.